Intense garnet red in the glass. Notes of blackcurrant, savoury spice and rosemary on the nose. 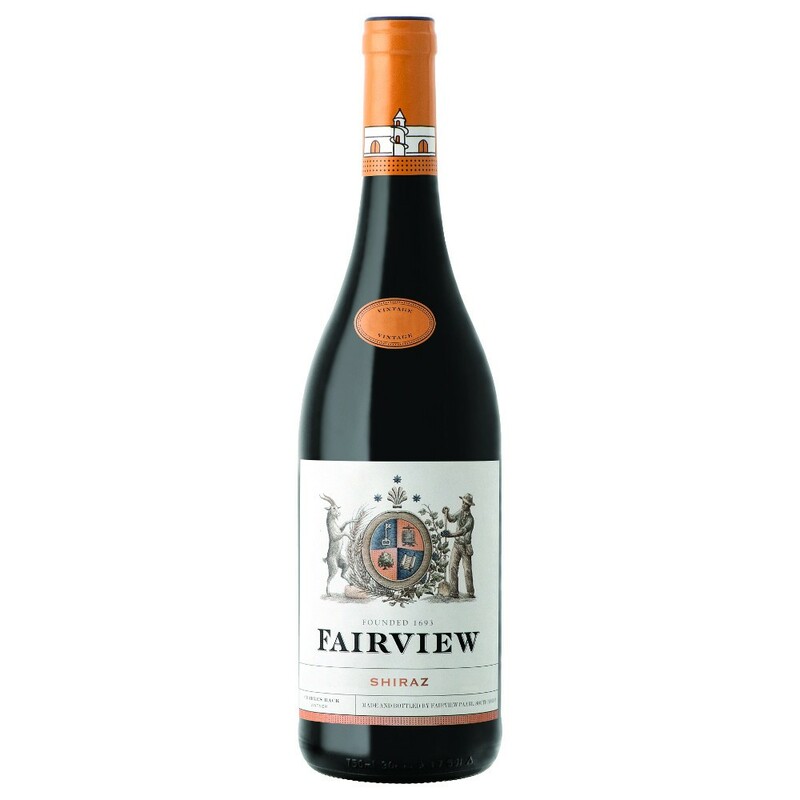 The palate is medium-bodied with fruity flavours of spiced plums complemented by a velvety, luscious mouthfeel. The wine finishes with well structured, elegant tannins.